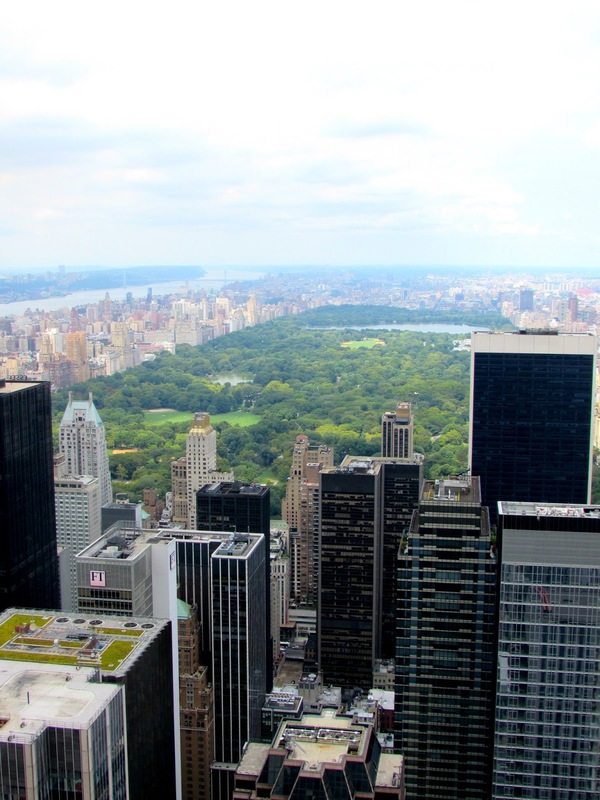 If you're spending a few days in New York then staying in Central Manhattan is ideal, as you're close to many tourist attractions, incredible shopping, as well as the general hustle and bustle of the buzzing city. There's plenty to do within walking distance, so you can pack as much or as little as you want. CitizenM hotel is the perfect base for exploring Central Manhattan because it's just off Times Square, you don't get much more central than that! It's quirky, modern and has a panoramic rooftop bar with spectacular views of buzzing New York. The rooms are full of technology and relatively spacious for New York, space is at a premium especially in Central Manhattan. 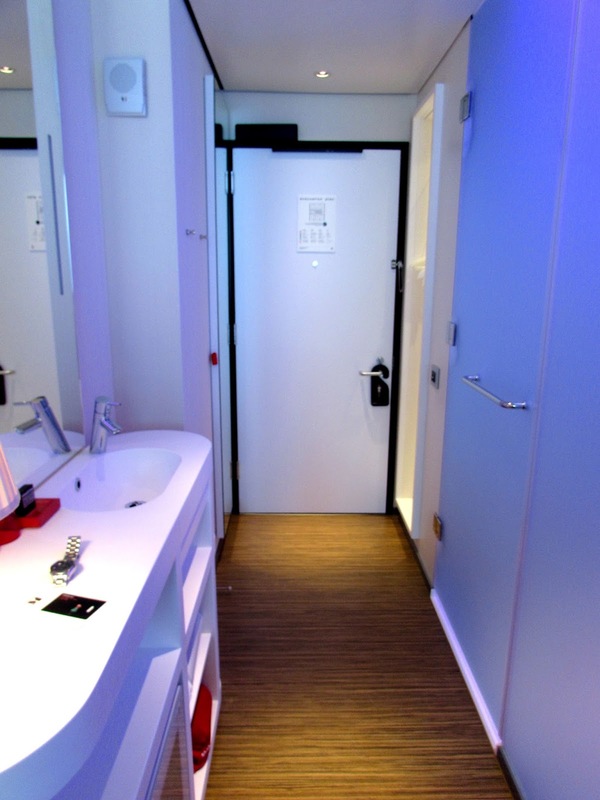 There's a MoodPad in each room, which allows you to control everything from the colour of light in the shower room to the tv to a wake up alarm to just browsing the internet. Every part of the hotel is utilised for our convenience, with an under bed storage drawer big enough for an open suitcase, one minute check in/out, 24 hour food and drink, free Wi-Fi and a gym overlooking NYC. They've designed your stay to be both comfortable yet appreciate that you're probably in New York to see the sights so they've made everything quick and easy. Once you have spent a long day exploring the rooftop bar is the perfect place to relax, while still being immersed in the New York way of life. 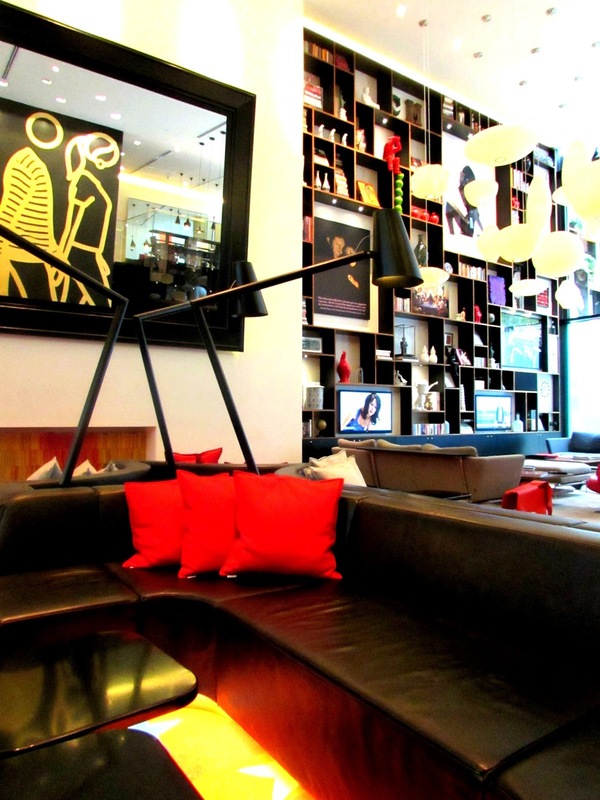 CitizenM is an affordable option for Central Manhattan, so well worth checking out if you're planning a visit. 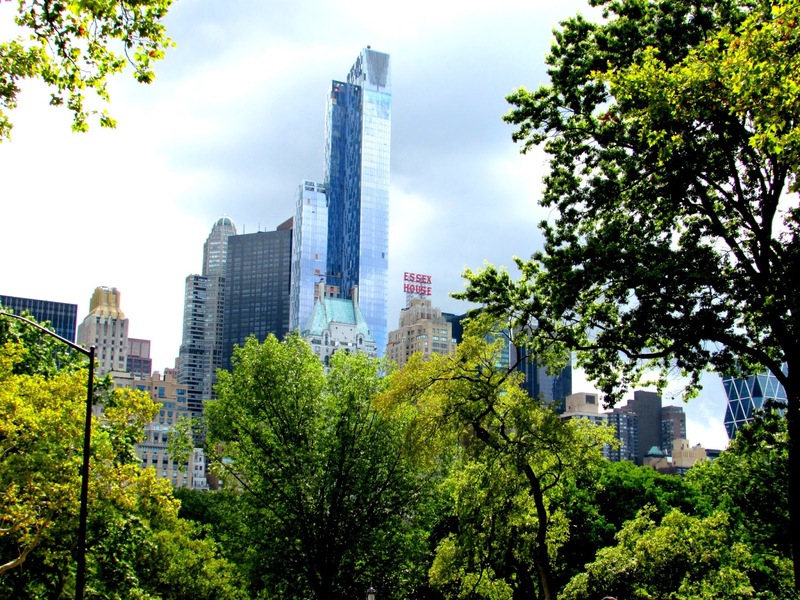 What to do in Central Manhattan? Where to eat near CitizenM NYC? 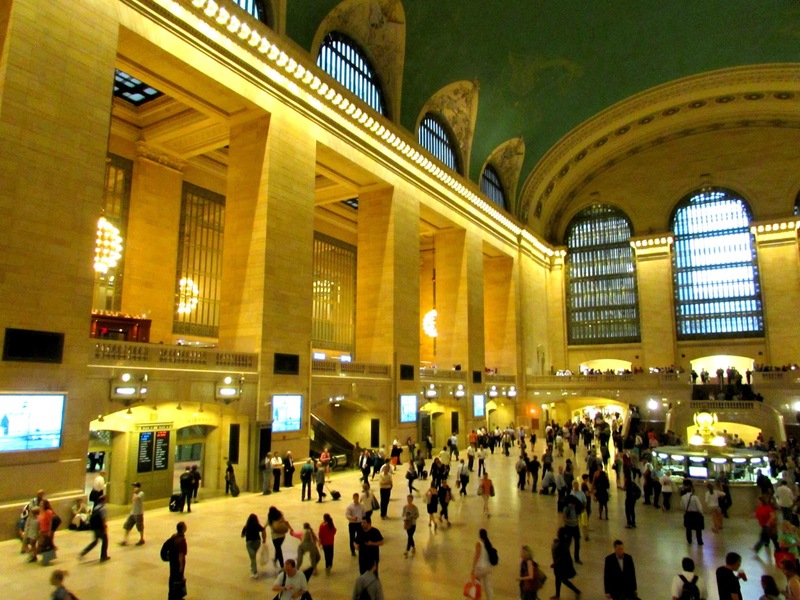 Where would you really like to visit in New York? *This isn't a recent holiday, as we stayed at the CitizenM as part of our honeymoon few years ago. 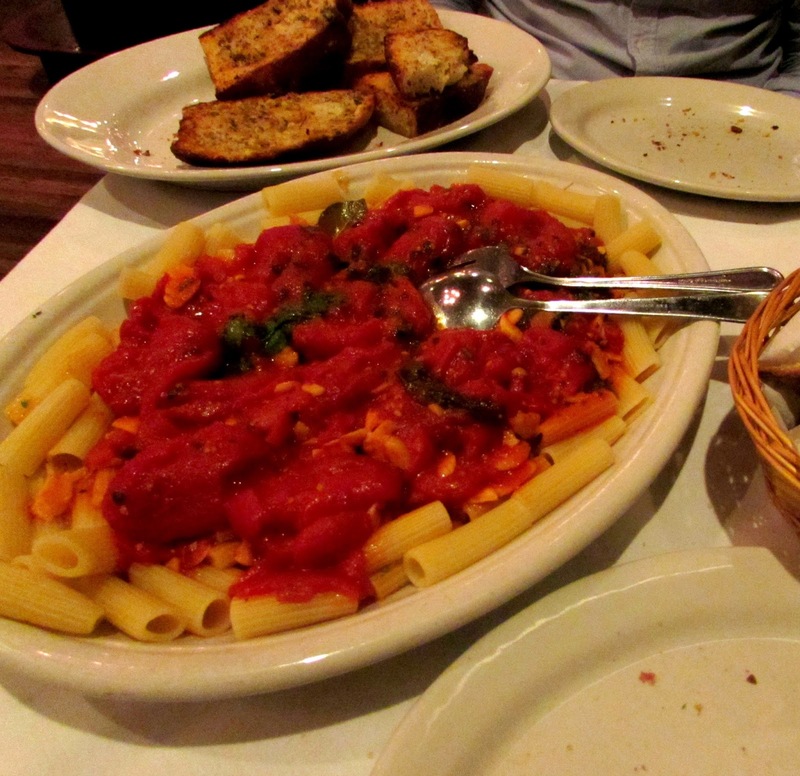 I love New York - I've been a couple of times a while back and it was such a fun place to be a tourist! We loved a carriage ride around Central Park, and a trip to Tiffanys (sadly didn't buy anything!) And a Broadway show is a must, isn't it? We saw 42nd Street while I was in the process of rehearsing for an amateur show of it at uni and it was fantastic. 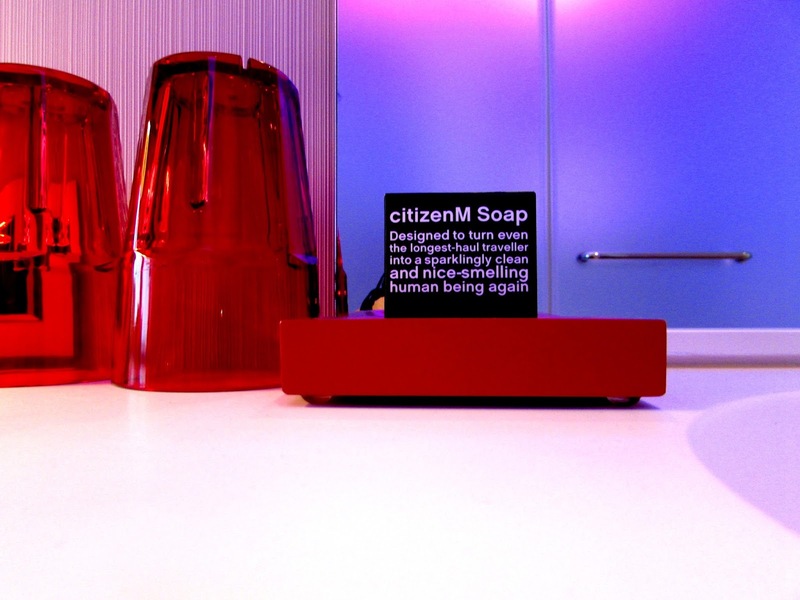 I've heard good things about Citizen M hotels - this one looks lovely. Spectacular pics! The hotel looks fab and your guide to places to see is so informative. 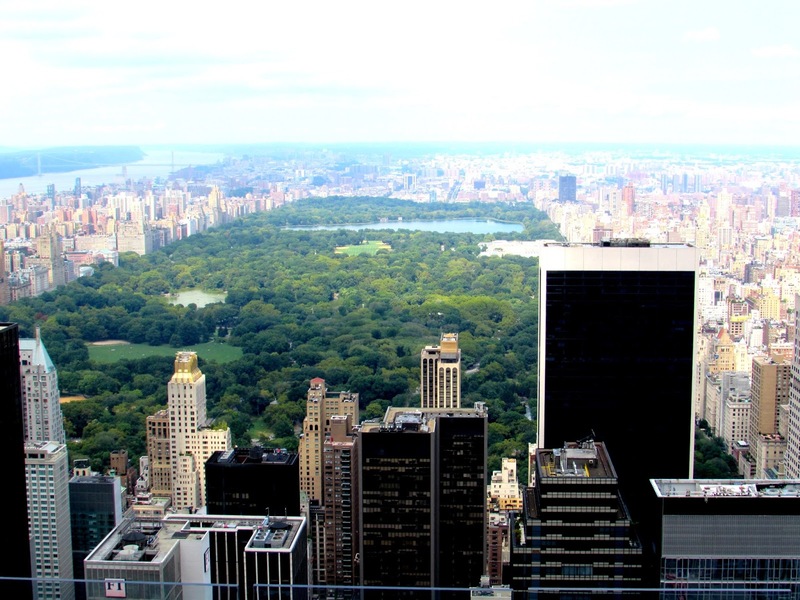 I'd love to visit New York and the Top of the Rock Observational Deck looks amazing! I keep dropping hints to my husband about a trip to New York but its not working so I think i'll just book it myself. I do feel a bit overwhelmed with choice though so this is a really helpful place for me to start my planning, thank you. Wow this looks incredible! 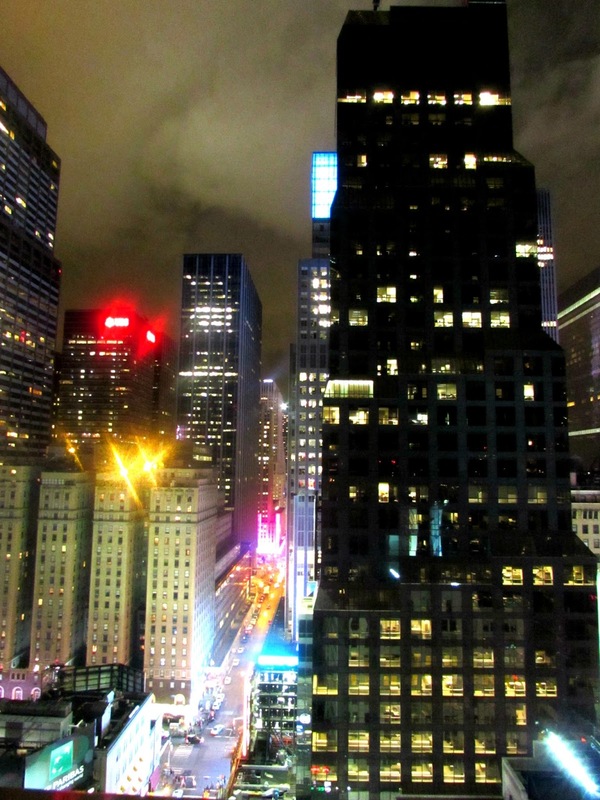 I have never been to New York, but I think the tall buildings look sooooo good in the dark, when they're all lit up. And the hotel looks so high tech! how amazing does this look!? i'm desperate to go to new York, if I ever go I'm sure your guide will come in handy. 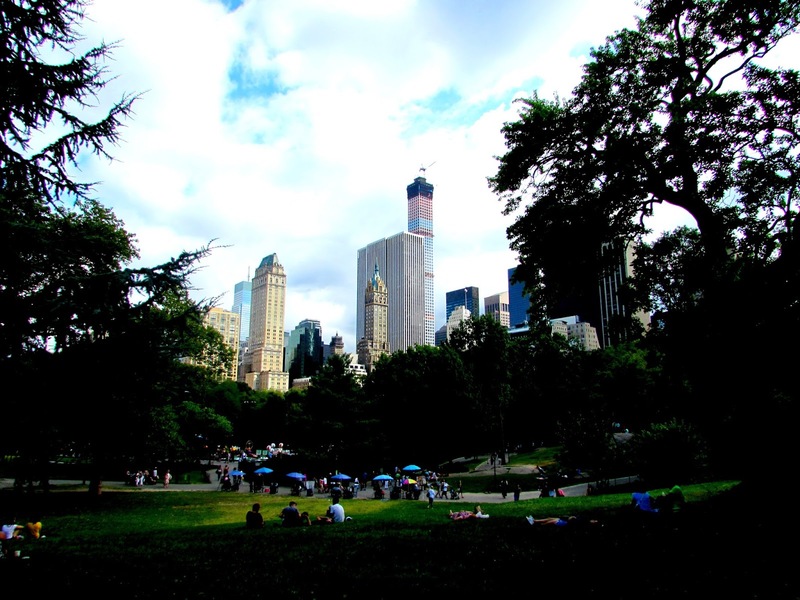 New York is very appealing, I would love to visit Central Park. 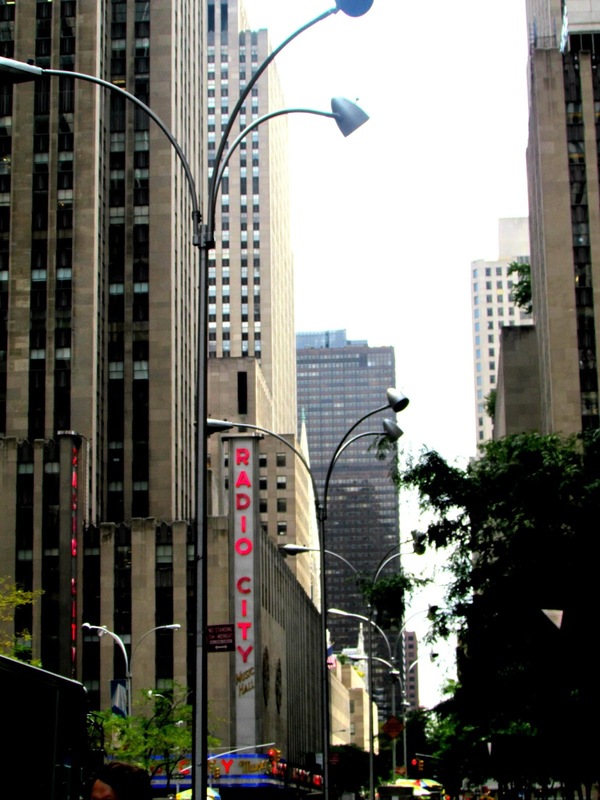 My folks loved visiting NYC a couple of years back and would recommend the Top of the Rock too! Looks like a fab place to stay! We visited NYC with the kids a couple of years ago. My favourite day was when we walked the High Line. Sounds like an amazing hotel. We visited New York 2 years ago but stayed in Astoria as prices of hotels were too far outside our budget. I'd love to stay on Manhattan Island next time though! New York is my dream. My Sisters and My Mum are going in December and I am so jealous. It's one place I really want to go to before I am 30! I love your guide and what a fab looking hotel, really stylish. I'm desperate to get back to New York and show the children how cool it is. That is of course the travelers and tourists are prudent in satisfying the current equipments of documentation and process.